All force dried softwood logs are delivered in large 0.8m3 builder bags. 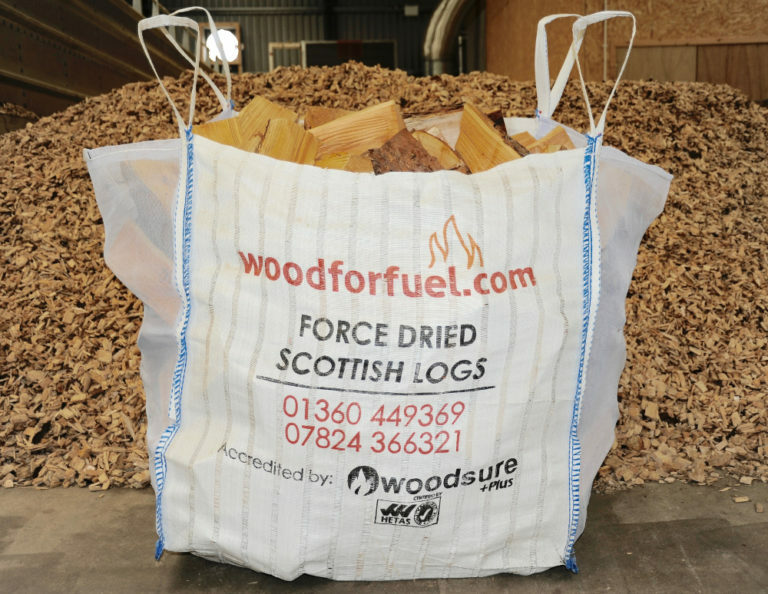 Burning force dried softwood logs at the correct low moisture content in a wood burning appliance provides a clean and hot burn. Our specialised production process enables us to cut your logs to the correct length for your appliance, to help achieve maximum heat efficiency. All our force dried softwood logs are screened to remove loose bark and debris, to ensure the cleanest log possible. The force drying process of our softwood logs are on our powerful drying floors to ensure all our products are consistently at the correct low moisture content. All force dried softwood logs are delivered in large builder bags. Our reliable and friendly delivery drivers will always try to deliver your logs when and where you need them. 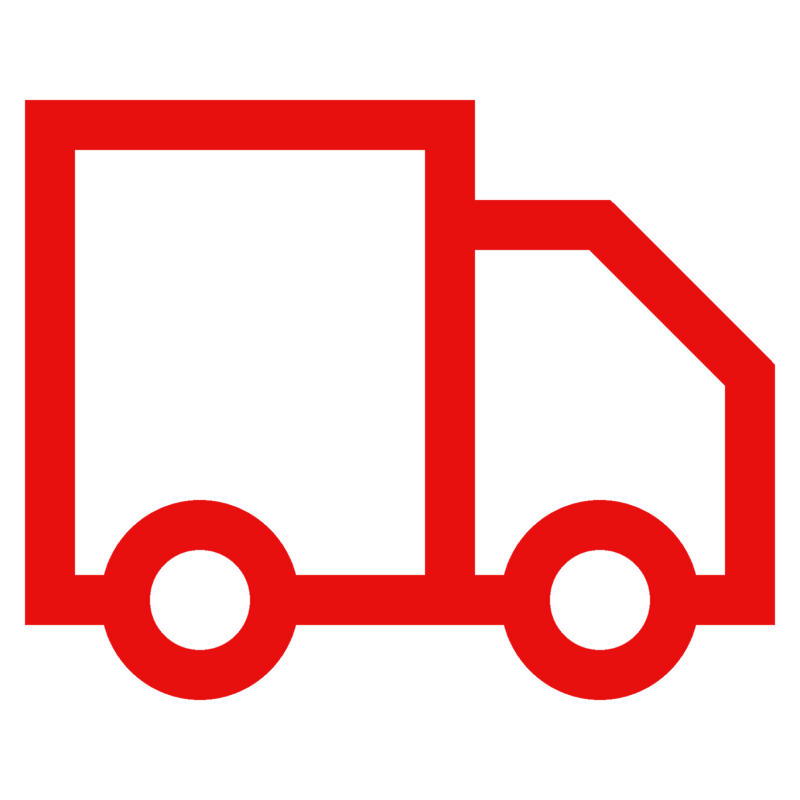 Flexible 7 day delivery service, 12 months of the year. There is only one way to produce good quality clean and dry logs and that is the right way. We continue to give our customers assurance of consistent high quality wood fuel. 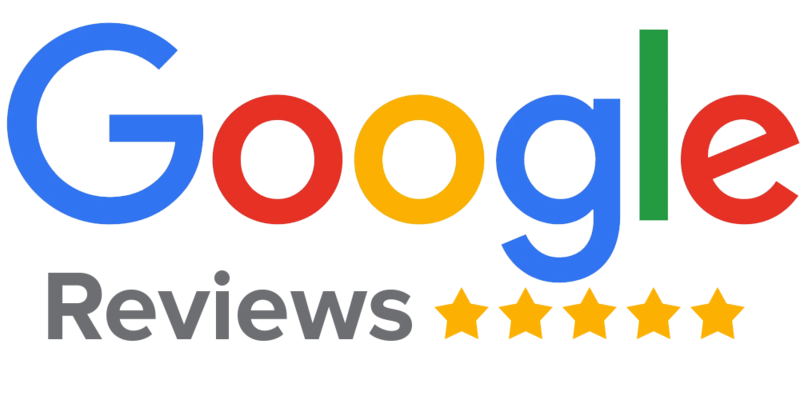 We are a supplier you can trust.